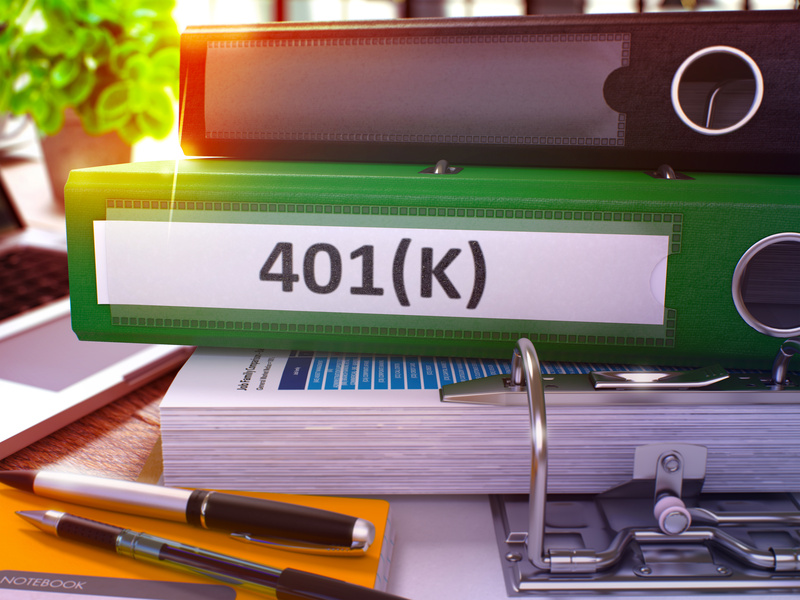 When changing jobs, moving your 401(k), or other workplace retirement account, is an important step that can seem complicated and confusing. Each of these options has its own pros and cons. Vermillion Financial Advisors can help you evaluate your options and identify your goals. Making the right decision regarding your 401(k) requires having all the necessary information. Your VFA Advisor can provide the expertise to make the correct decision, and preserve your assets throughout retirement. « What does the Vermillion Investment Planning process include?